Case of the Mondays? We’ve got a pick-me-up. 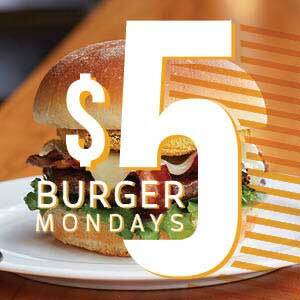 Monday nights from 5pm, all of our burgers and sorta burgers are just $5. 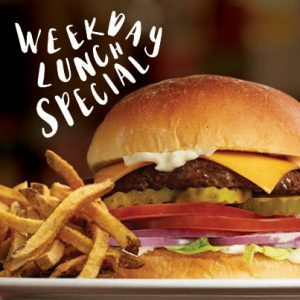 Whatever your Monday mood, we’ll set you up with a five buck burger to start your week off right. Regular upcharges apply for Impossible Burger and gluten free bun substitutions. Available for dine in only. Grab some friends and put all that useless knowledge you have stored away to good use. Categories include music, movies, TV, sports, history. 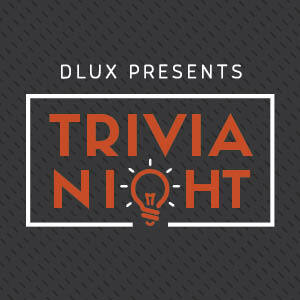 Top three teams walk away with bragging rights and DLUX gift cards. 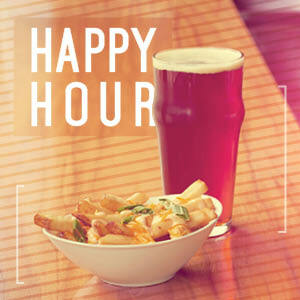 Plus enjoy happy hour prices with $2 off apps, tap beers, and kegged cocktails. 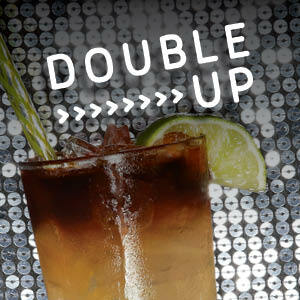 Seeing double every night from 10 pm - midnight, when all tap beers, wines, and kegged cocktails are 2-4-1. $2 off all appetizers, tapped beers, and kegged cocktails. $6 Parmesan Tots paired with a glass of sparkling wine.